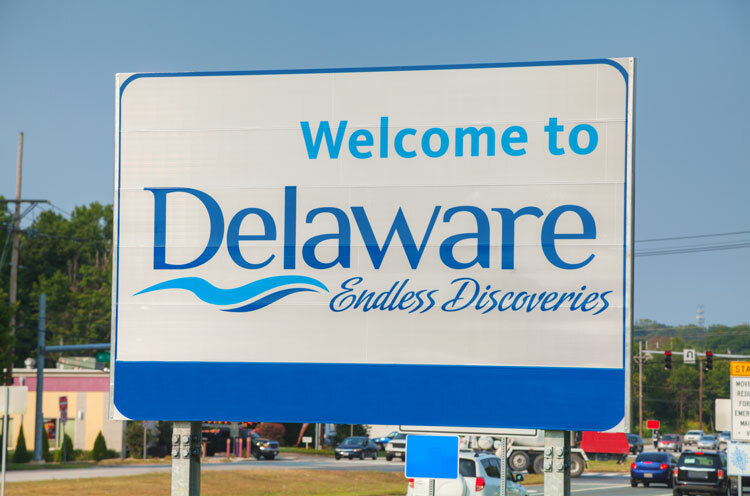 On March 28, 2019, the Delaware Department of Transportation (DelDOT) and its consultants and contractors received awards from the First State Section of the American Society of Highway Engineers (ASHE). At its 2018 project showcase, the First State Section recognized projects constructed in Delaware, portions of New Jersey, Pennsylvania, and Maryland. Attendees at the showcase voted to award the People’s Choice Award to the Rehabilitation of Route 141/Centre Road, praising DelDOT and its partners, AECOM, R.E. Pierson, and Century Engineering, Inc.
DelDOT won three of four available Project of the Year awards. In addition to Project of the Year accolades, each project won in several “value” categories. The Cleveland Avenue Task Force, on which DelDOT worked with Whitman, Requardt & Associates, LLP, and the City of Newark. This project also won the value categories of Commitment to Safety, Teamwork, and Project Necessity. The Rehabilitation of Centre Road (Route 141), on which DelDOT worked with AECOM, R.E. Pierson, and Century Engineering, Inc. This project also won the value categories of Value to the Traveling Public and Project Necessity. The McCoy Road Pedestrian Bridge project, on which DelDOT worked with Eastern Highway Specialists, Inc. and Century Engineering, Inc. This project also won the value categories of Commitment to Safety, Cost Performance, and Schedule Performance. The Jack A. Markell Trail, on which DelDOT worked with JJID, Rummel Klepper & Kahl, LLC., and Century Engineering, Inc, won the value categories of Quality, and Adaptability to Dynamic Circumstances/Unique Challenges. The I-495 Lane Extension, on which DelDOT worked with Rummel Klepper & Kahl, LLC, won a value award for Value to the Traveling Public. “We are very proud to receive these awards from the members of the First State Section of ASHE. Having these projects recognized is a credit to the great work done by our employees, consultants, and contractors to deliver infrastructure improvements for the people of Delaware,” said Secretary of Transportation Jennifer Cohan.